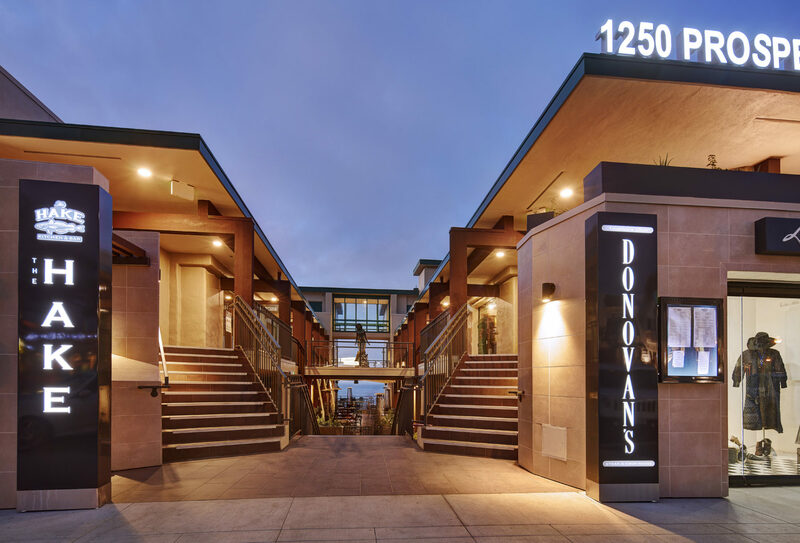 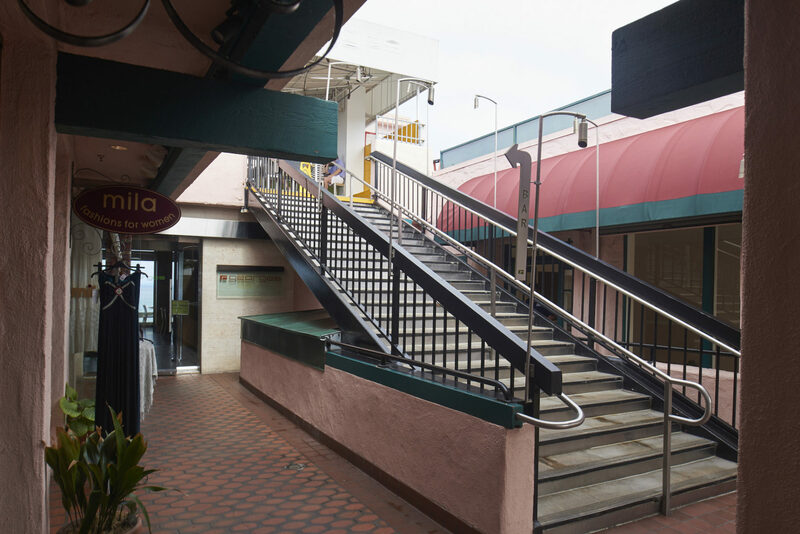 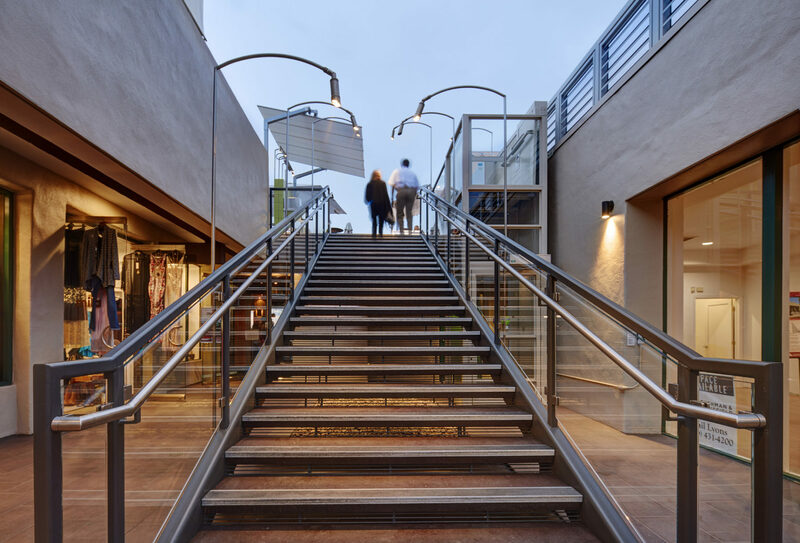 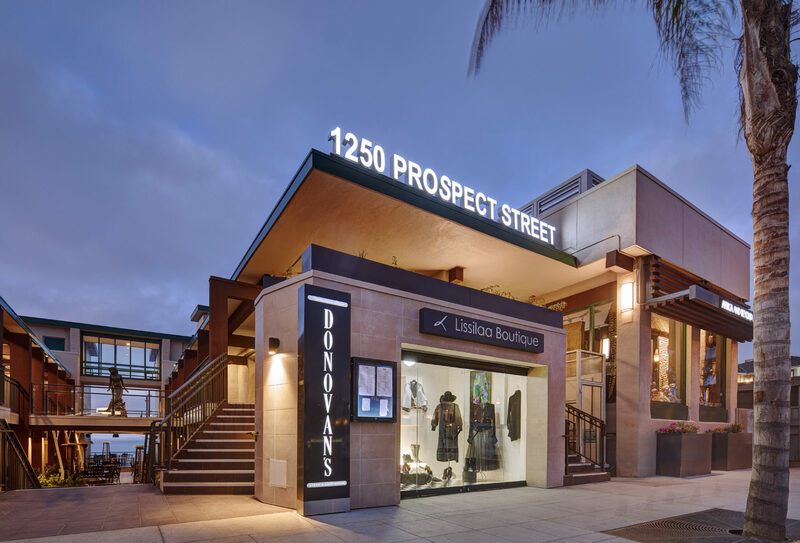 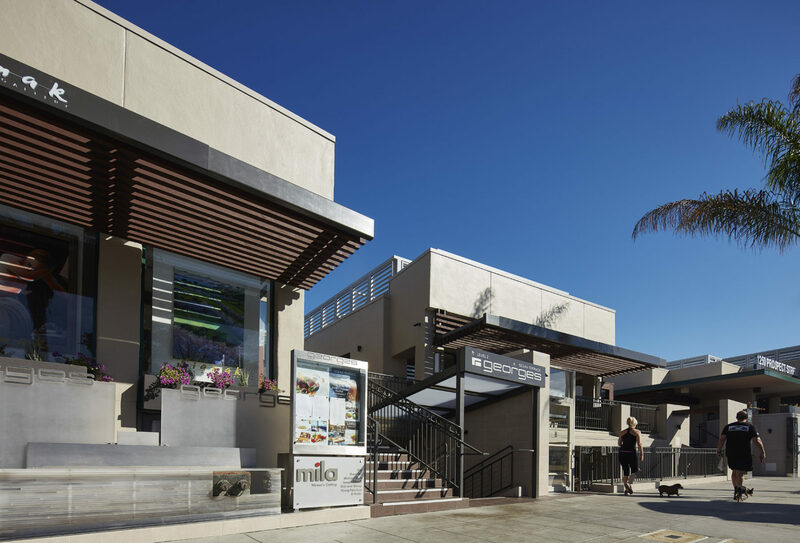 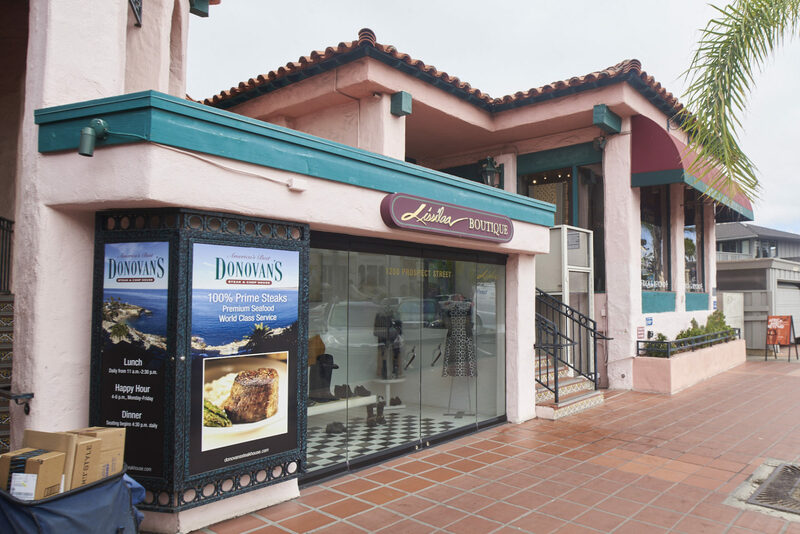 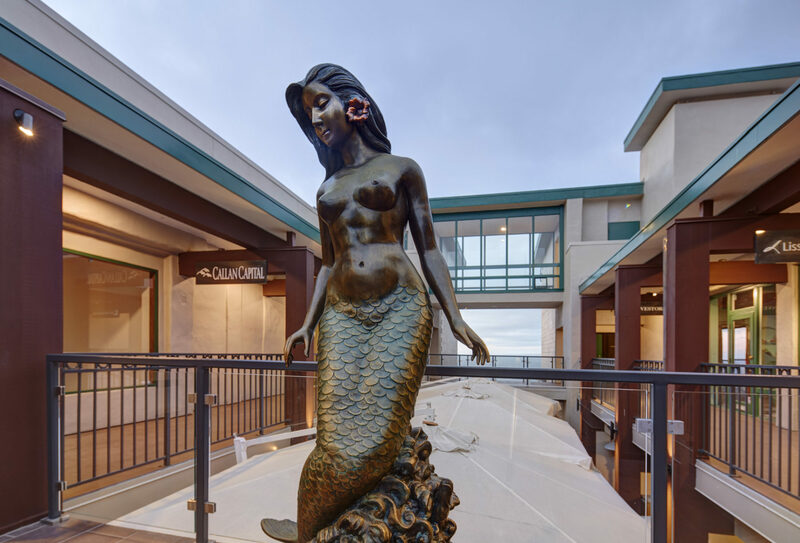 The 1250 Prospect project consisted of an extensive exterior renovation to the iconic 3-story, multi-tenant, retail building located on Prospect Street in La Jolla. 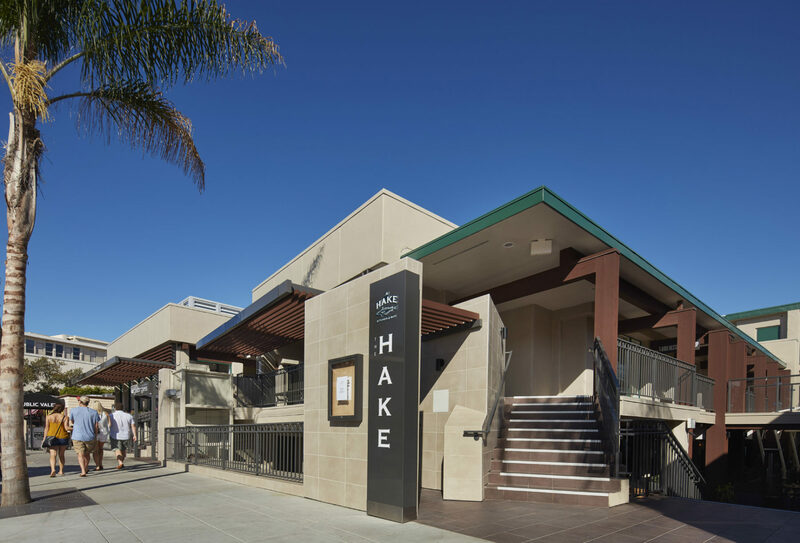 The project is home to many well-known tenants such as George’s At The Cove, Donovan’s Steak House and The Hake, just to name a few. 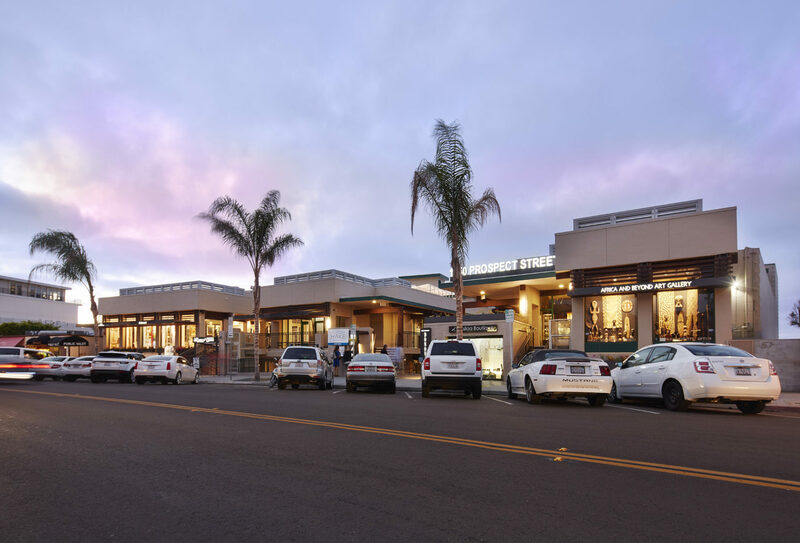 Dempsey Construction was engaged early and provided extensive pre-construction services including budgeting, scheduling, cost analysis, value engineering and constructability review. 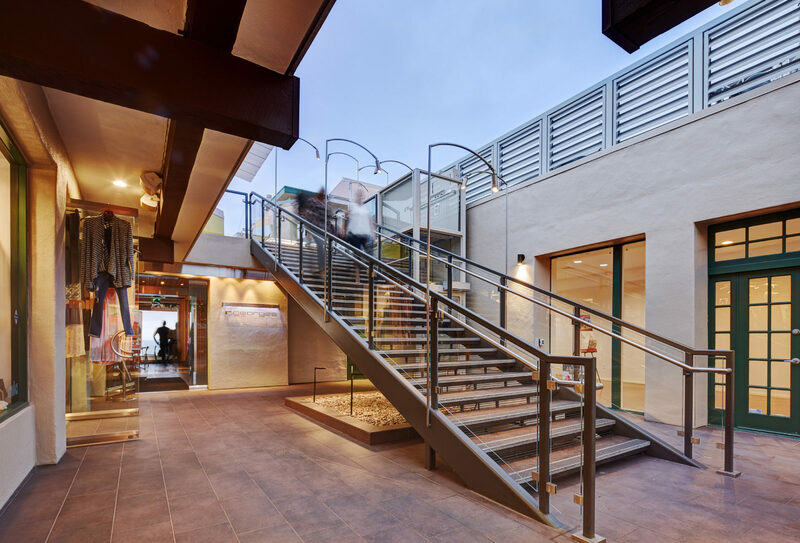 The scope of work included extensive demolition including the removal of all hardscape along the street frontage, removal of the tile mansard roofs, removal of internal stairways and removal of the cupula. 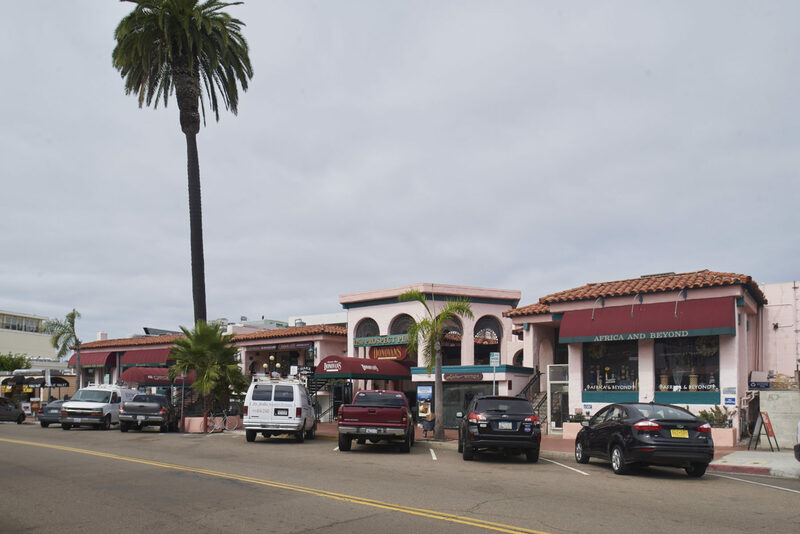 The removal of the existing building infrastructure served to open up the view corridors to the ocean and allow for more usable space. 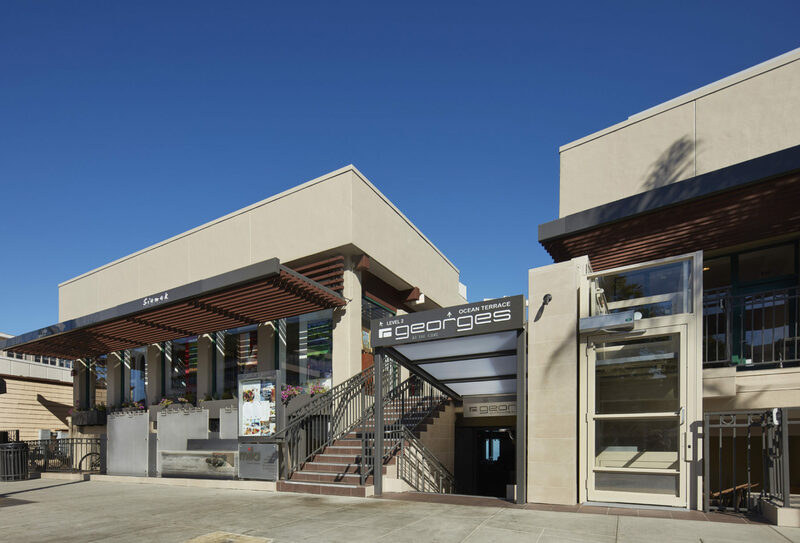 New improvements to the project included a totally redesigned building façade that was resurfaced and painted, stucco elements added, new lighting, signage, landscaping, ADA upgrades and new hardscape and decorative paving fronting Prospect Street.